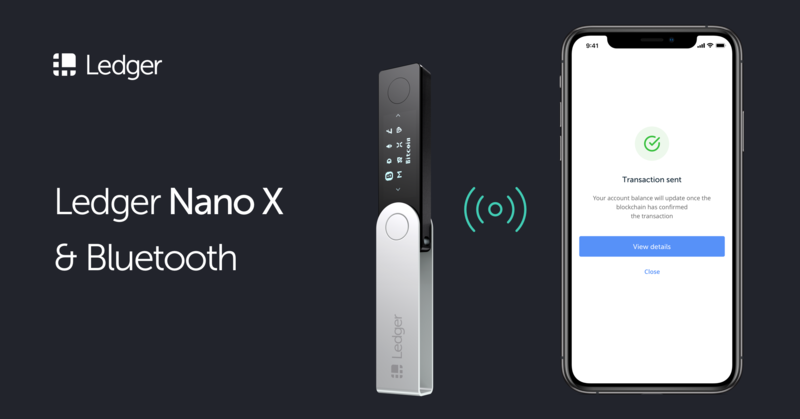 Ledger Nano S/Nano X Hardware Wallet: Where To Buy? When investing in bitcoin or cryptocurrencies in general, securing your funds from hackers should be your main priority; and using a hardware wallet is one of the best solutions we have right now. The Ledger Nano S and the Ledger Nano X is one of the best hardware wallets that’s currently available, especially for your typical bitcoin or cryptocurrency investor. If you’re looking into purchasing one, this is the guide for you. Should I buy a Ledger Hardware Wallet? The Ledger Nano S and the Ledger Nano X are a few of best hardware wallets we have right now in the market. If you’re funds are stored using a hardware wallet, it means that your funds are safe, regardless if you’re computer is clear of malware/viruses or not. Just make sure that your wallet’s recovery seed is only stored non-digitally, preferably, on pieces of paper. Where should I purchase a Ledger Hardware Wallet? So, where should you buy? While there may be slightly cheaper Ledger wallets on other websites, we still heavily suggest that you purchase a Ledger wallet from the Ledger official website itself. While it’s very difficult to tamper with a Ledger wallet’s hardware, it’s not impossible. Regardless if you’re holding a million dollars worth of cryptocurrencies or even if you’re holding a thousands worth of cryptocurrencies, save yourself the potential future headaches, and purchase from Ledger.com instead. The $10-$20 you could potentially save from purchasing from other websites is definitely not worth the risk. In terms of security, the security between these two devices should be pretty much the same. The only advantage the Nano X has over the Nano S, is that the Nano X has significantly more memory(hence more coins/token apps to install), and that the Nano X has bluetooth enabled. As we speak, the Nano X is around $140; so if you’re willing to spend around $70 more for the higher memory and for the bluetooth functionality, then we suggest going for the Nano X.